The use of annotations in CAD models has been an active area of research because of their ability to connect design information to specific aspects of the model’s geometry. The effectiveness of annotations is determined by the ability to clearly communicate information. However, annotations can quickly create clutter and confusion as they increase both in number and complexity. Consequently, efficient interaction and visualization mechanisms become crucial. Despite recent standardizations of procedures for the presentation of textual information in CAD models, no explicit guidelines are available as to how to make annotated models more readable and manageable. In this paper, we present the results of a comparative study of different mechanisms to manage visual clutter in annotated 3D CAD models and offer recommendations based on our findings. 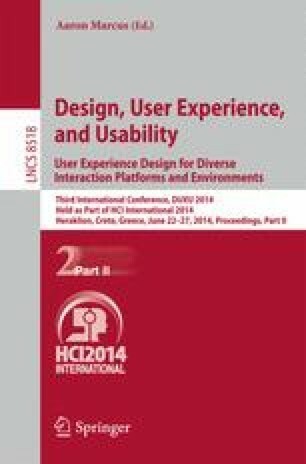 Our results show that even basic interaction mechanisms have a substantial impact on user’s performance.